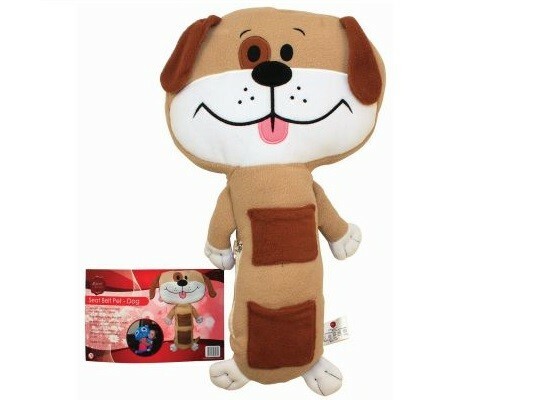 This dog character seat belt pet can be easily attached to any seat belt to prevent your child getting a sore neck & they can cuddle & sleep in comfort whilst travelling. 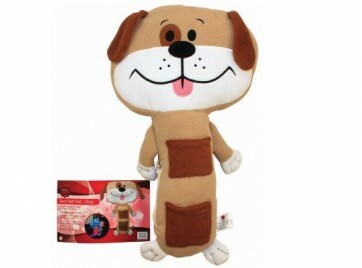 It can be carried anywhere & has handy pockets for storing toys etc. It is suitable for ages 3 & up.